South African actress and now DJ, Thulisile Phongolo has won many hearts – her over 1 million followers on Instagram is proof of this. Thulisile is a born hustler and as a hustler with star power, she also channels her push into how she looks. 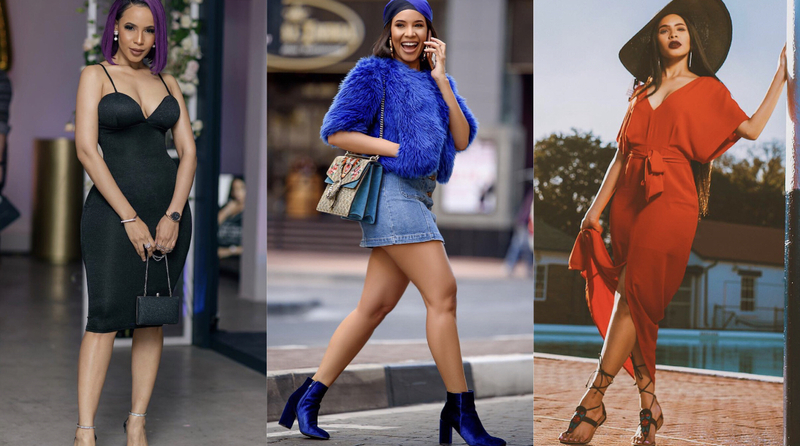 Undoubtedly among the most consistently stylish South African female celebrities, Thulisile Phongolo never fails to capture our attention with her stunning fashion choices. While many millennials these days go for a more structured and edgy vibe, Thuli’s taste in fashion has remained refreshingly girly with a contemporary spin. 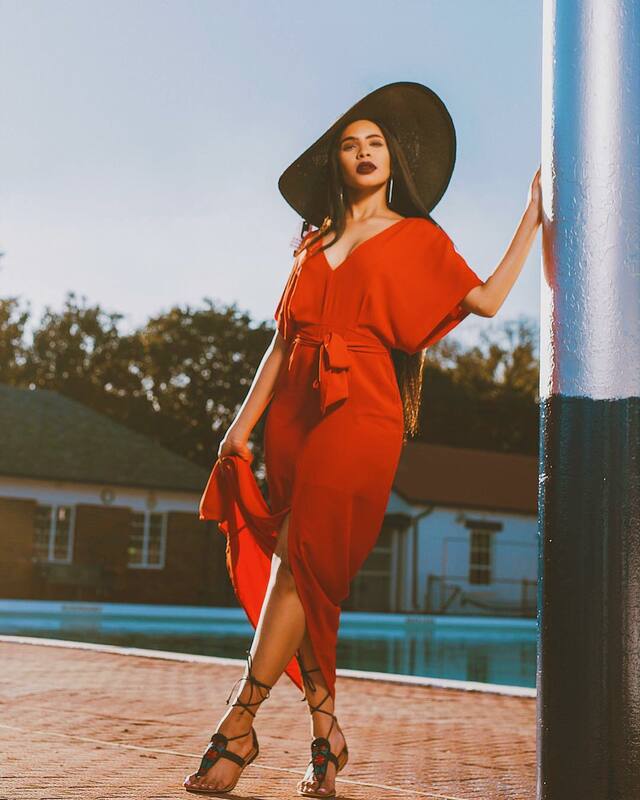 If ever there was someone whose girly girl looks would give you wardrobe envy, that someone is Thuli. Her sense of style and taste may be ultra-feminine but don’t get it twisted; when we say girly we don’t mean soft and excessive splashes of pink – we mean mastering the art of flaunting her femininity while delivering looks that are totally bold and fierce. For your inspo, we’ve curated a few of her looks which range from casual to formal and everything in between. What do they all have in common? You guessed it – the perfect cool-girl vibe!